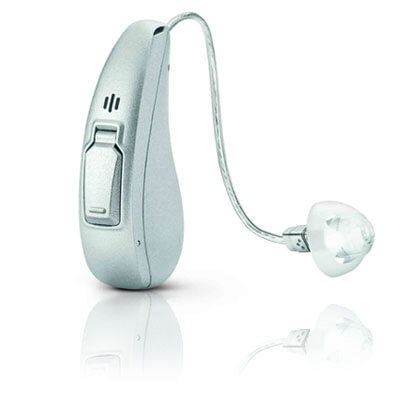 Fully customizable to your needs and preferences, the I7 is made to provide supremely clear and natural sound. 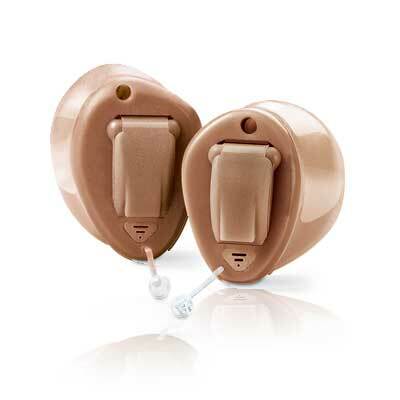 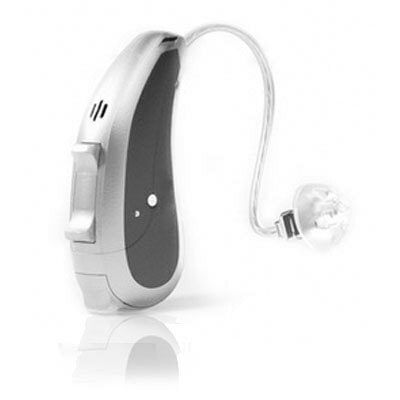 Performance Level 1: This device is built to perform best in most listening environments (ex: noisy restaurants). 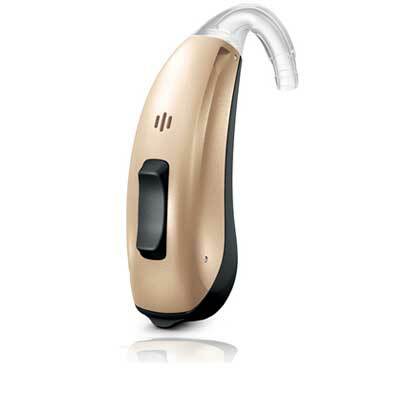 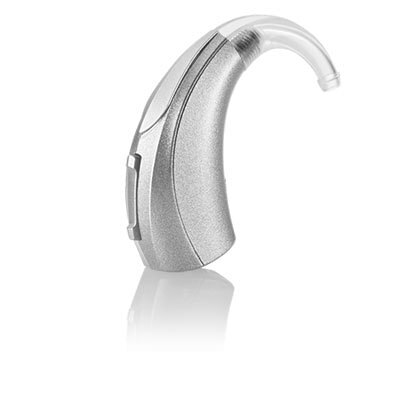 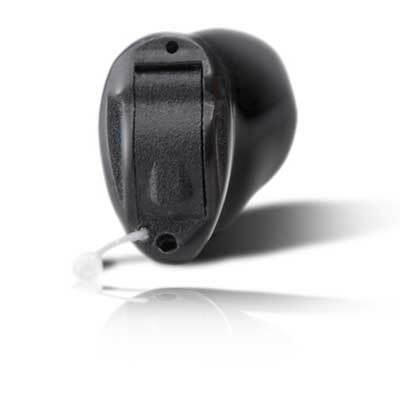 Fill out the form below to request an appointment with your local hearing healthcare professional and discuss if these hearing aids are the right fit for you.